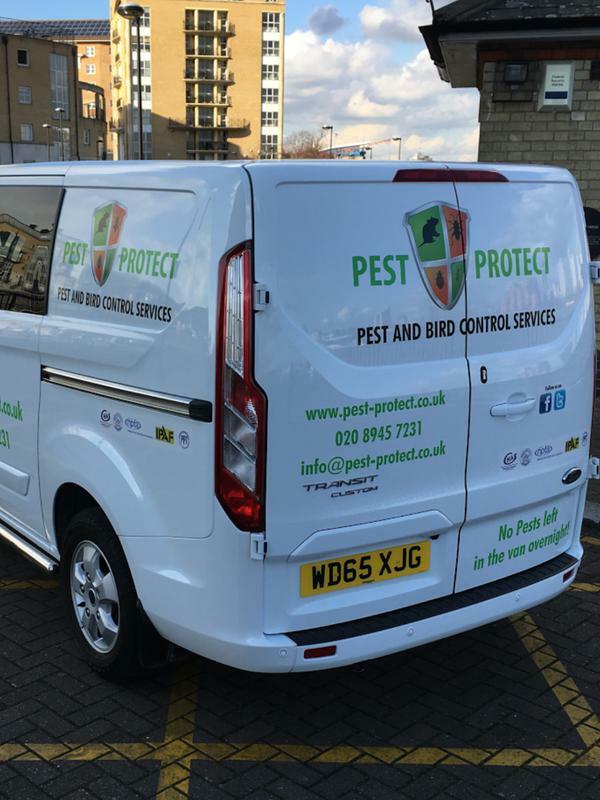 Pest Protect has been providing pest control services in London and the South East area for over 10 years. We are experienced at providing a full range of pest control services and have the skills and expertise to get rid of pests quickly and safely. Finding unwanted guests in your home or business premises can be distressing. In some cases, pests are simply an inconvenience but some types of pest can endanger your property and the people in it. Our pest control officers will be able to instantly assess the risks involved and will provide you with a solution that will leave your home or business pest-free. At Pest Protect, we understand that if you have a pest problem you will want it to be dealt with as quickly as possible. Our team will help to make this happen. They will take the time to assess your situation when you first contact us so that we send the right pest control specialist to you. Whether you have a beetle or woodworm infestation, your pets have brought fleas into your home, or you have resident rodents, Pest Protect’s pest control officers will be able to manage your problem effectively. "Both myself and my husband would highly recommend Danny as he is very conscientious, personable and very thorough in the work he did for us." "Brilliant company. Really really great. Couldn't speak more highly of them and I would highly recommend them." "Very professional manner. Does exactly what he says he will. Does all my pest control for me." "Used a few times. Very competitive prices. Would recommend without hesitation."